OTTAWA -- The mysterious case of a missing MP has taken another twist. 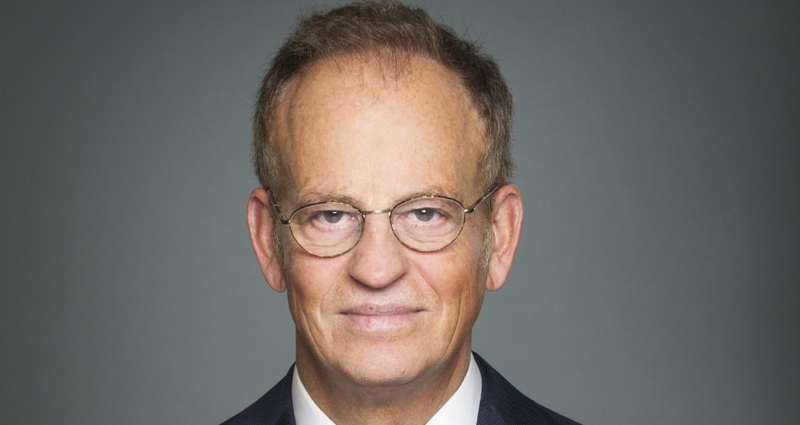 The Liberal party's whip says Nicola Di Iorio, who hasn't been seen on the Hill since Parliament resumed on Sept. 17, will give back the salary he receives during his final five months as an MP until his official retirement. According to Mark Holland, the Montreal MP has decided to "donate his salary back" during the period from September to Jan. 22. While he's been absent from the House of Commons, Di Iorio was spotted at a cannabis trade show in Montreal last month, where he made a presentation in his capacity as a labour and employment lawyer. The base annual salary for an MP is $172,700 but, according to parliamentary rules, an MP who is absent from the Commons can be docked $120 of salary per day for each absence over 21 days. Di Iorio announced his intention to retire from politics in April but had second thoughts over the summer and, in September, said he was reflecting on his future. Last week, under pressure to explain why he wasn't showing up for work on the Hill, Di Iorio posted a short message on Facebook saying that Prime Minister Justin Trudeau had assigned him responsibilities that required him to be away from the Commons -- something the Prime Minister's Office has not clarified. This week, Di Iorio announced he will retire on Jan. 22, after finalizing "certain projects." "He has a number of items, both in his constituency and items that he was working on as a Member of Parliament, including his concern around impaired driving, that he wants to finish before he leaves," Holland said Wednesday. "We feel that's appropriate, particularly given the fact that he's also ... willing to donate his salary." In his Facebook post, Di Iorio had said he's willing to show up in the Commons if the party whip needs him to be there. But Holland did not appear inclined to call on him. "He's stepping out of public life, he's donating his salary, he's finishing up his affairs and I wish him all the best in doing that and I expect that that's where he'll be focusing his time," Holland said.